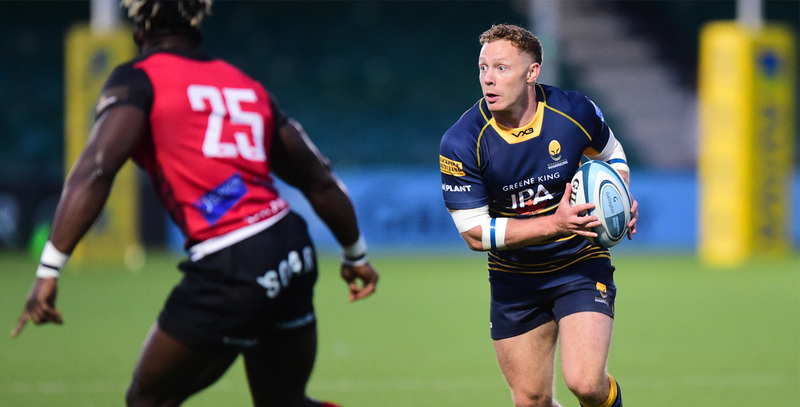 Scrum-half Luke Baldwin joined Warriors ahead of the 2015/16 Premiership season and made his debut against Wasps in January 2016. Baldwin scored successive tries against Zebre and La Rochelle in the European Challenge Cup during his first season at the Club and was a key member of the first-team squad after injury to Jonny Arr. He was rewarded with a new contract in February 2016. The livewire nine crossed for two tries in nine games in 2017/18 but missed most of the season through injuries. Baldwin signed a new three-year contract with the Club in 2018 and, as of April 2019, had played 36 games for Warriors. He joined Harlequins on a short-term loan in March 2019. Baldwin was an integral part of the Bristol side which reached the 2013/14 Greene King IPA Championship play-off final and made a total of 25 appearances for the Ashton Gate side. 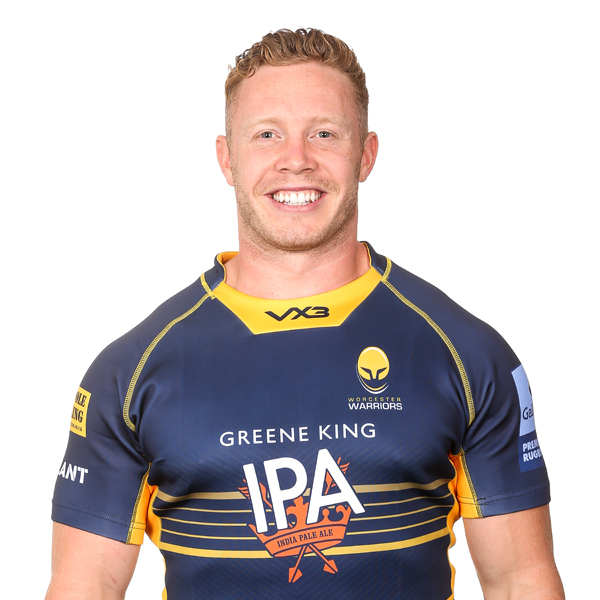 He began his career at Saracens and made five first-team appearances after signing his first professional contract with the side in 2010. He signed on dual registration with Bedford Blues from 2011 to 2013 and was a key member of the side which narrowly missed out on Greene King IPA Championship play-off success in his final season at Goldington Road.